Steven Wampler is a native of Virginia. He was an Army Bandsman where he played Trumpet, Flute and Sax. He majored on Bassoon at the University of Connecticut where he received his B.S. and M.M. in Music Education. 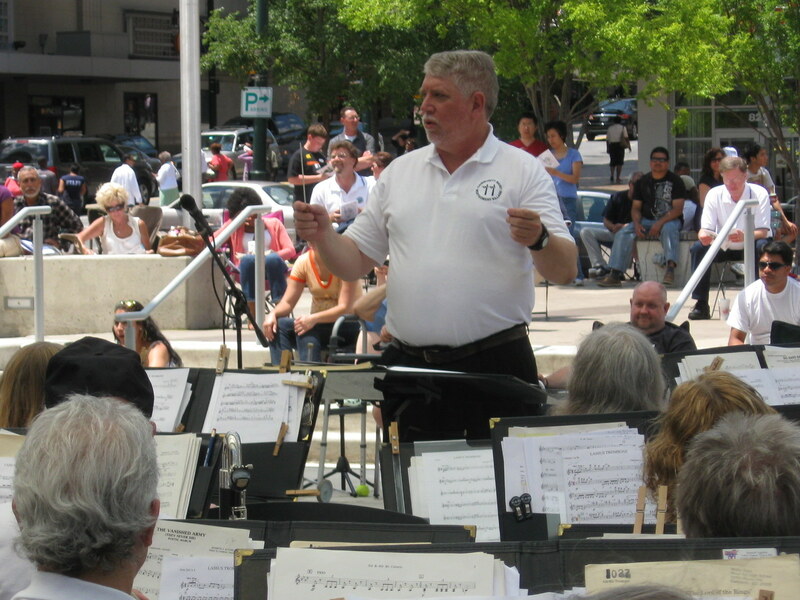 Mr. Wampler has been director of bands at high schools in Barre, Vermont; Plainfield, Connecticut; Fairfax County, Virginia; and Howard County, Maryland. He is currently band director at Elkridge Elementary School in Howard County, MD. He was Director of the Barre City Community Band in Barre, Vermont and has conducted and played in well over 40 musicals including Pippin, Jesus Christ, Superstar and The Three Penny Opera. 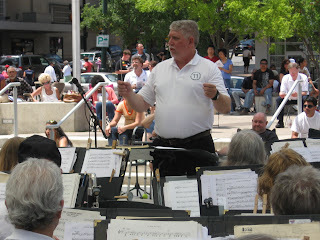 His concert and jazz bands have played throughout the eastern United States, France and Switzerland. He is a published composer through Howard Publications at howardpub.com.